The Indian team had a tremendous eight-wicket win yesterday against South Africa in their home ground. Virat Kohli led team India has marked its name in the history by winning this match an became the second team to win five One-Day Internationals. Indian captain Virat Kohli gave a marvelous unbeaten 129-run knock and gave fans 8 wickets glorious win at the Supersport Park, Centurion. The Captain especially thanked his wife Anushka Sharma for his winning performance throughout the South African tour. "It's been a roller-coaster tour till now. People who contribute off the field they deserve a lot of credit as well. My wife who keeps me motivated deserves a lot of credit," Kohli said in the post-match conference. Indian cricket team captain Virat Kohli was earlier criticised for bringing his wife Anushka Sharma on South Africa tour along with him. "She's been criticized a lot in the past. But she's one person who's kept me going throughout the tour," he added. Last year, i.e. in 2017 The Indian cricket team captain Virat Kohli and Bollywood star Anushka Sharma tied the knot in a secret grand wedding in Italy. 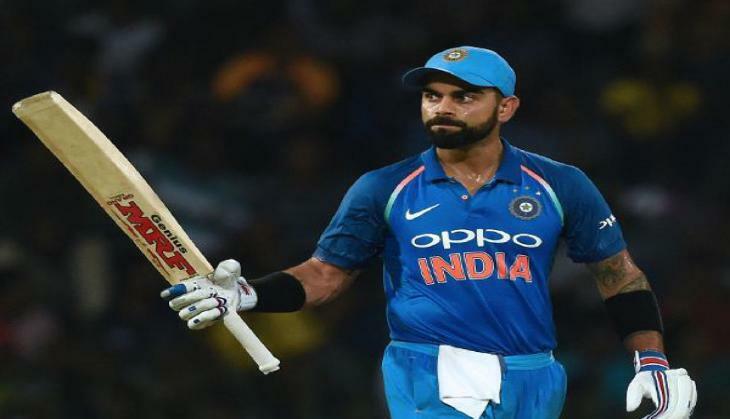 Virat Kohli became the first batsman ever to chase 500 runs in a bilateral ODI series, exceeding Indian skipper Rohit Sharma, who had 491 runs in the 6 match series against Australia in the home ground in 2013-14. "You want to lead from the front with your performances. It's a wonderful feeling. I got 8-9 years left in my career. I want to make the most of it," he said. 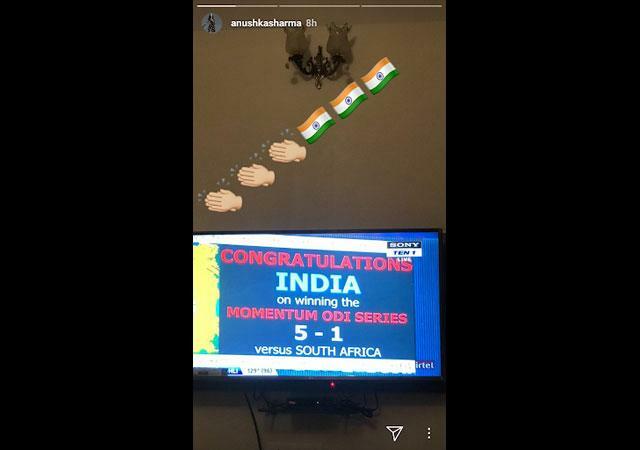 The Pari star Anushka Sharma, reacting to India's win over South Africa, congratulated her husband Virat Kohli and team India. 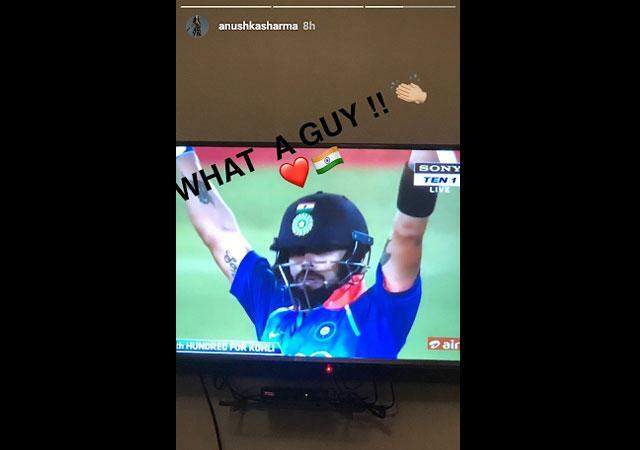 The Actress took to Instagram and posted a couple of Instagram stories- the first one on her husband's century and the second one on team India's 5-1 win.In her Instagram story of her husband Virat Kohli, Anushka wrote, 'What a guy'. The Indian skipper praised Indian team players, especially two wrist spinners Kuldeep Yadav and Yuzendra Chahal who knocked-out South African batsmen at their best in their home ground. "They've shown a lot of character. Especially those two young spinners. They've been so brave and outstanding. They've come back from Johannesburg superbly," Kohli said. The Indian team now gears up for the 3-match T20I series, starting February 18.